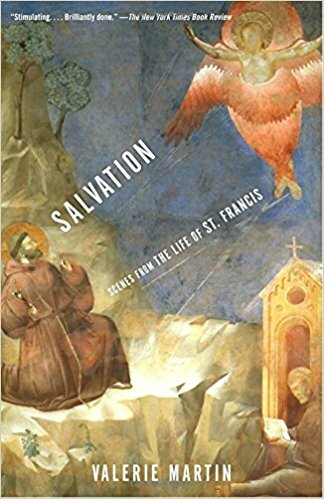 Valerie Martin is the author of eleven novels, including The Confessions of Edward Day, Trespass, Property, and Italian Fever; four collections of short fiction; and a biography of St. Francis of Assisi. 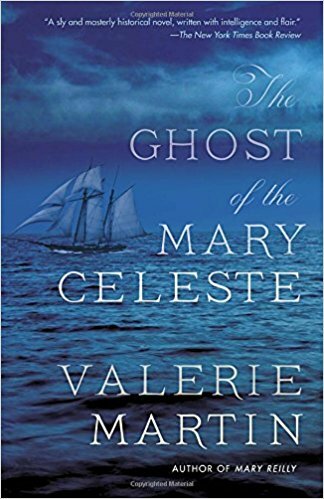 Her most recent novel, The Ghost of the Mary Celeste, offers a final solution to the mystery of the Giant Rat of Sumatra, a famously unsolved case mentioned in the annals of Sherlock Holmes. 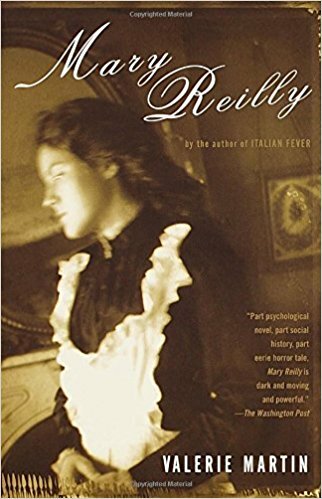 Mary Reilly delivers a fresh twist on Robert Louis Stevenson’s Strange Case of Dr. Jekyll and Mr. Hyde, told from the perspective of Jekyll’s dutiful and intelligent housemaid. Sea Lovers, a volume of new and selected short fiction, was published in 2015 and is now available in paperback. 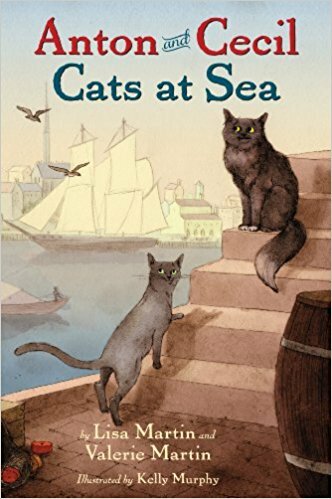 Three volumes of the Anton and Cecil trilogy for middle-grade readers, co-written with her niece Lisa Martin, were published from 2013-2015. 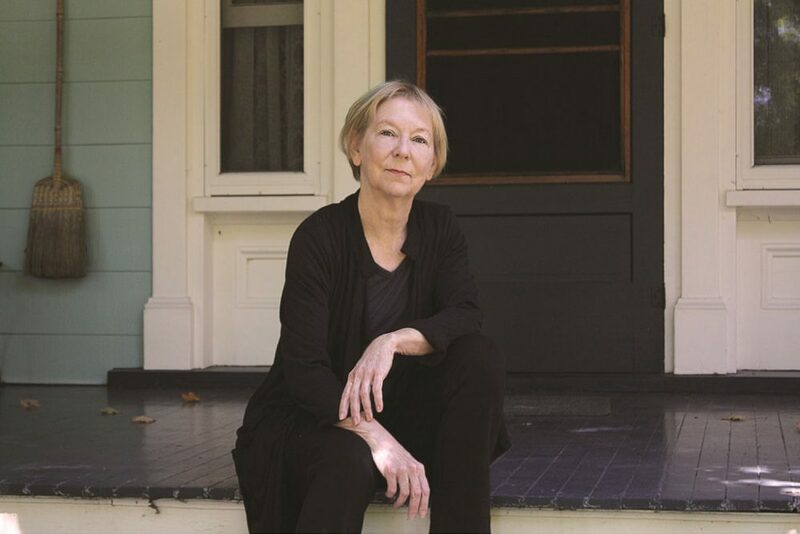 Martin has been awarded a grant from the National Endowment for the Arts and a Guggenheim Fellowship, as well as the Janet Heidinger Kafka Prize (for Mary Reilly) and the Orange Prize for Fiction, the United Kingdom’s most prestigious annual book award for fiction written by a woman (for Property). She has taught in writing programs at Mt. Holyoke College, University of Massachusetts, and Sarah Lawrence College, among others. She resides in Madison, Connecticut.